Do you want to reveal your healthier refreshed skin? The HydraFacial™ is the perfect solution for you*. The HydraFacial™ is the latest innovation in facials. It is performed as a stand alone procedure or in combination with our laser services. It takes less than 30 minutes and is suitable for all skin types. Patients can resume their activities immediately after the session. 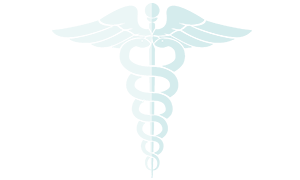 If sun exposure is likely, patients need to apply sun block. HydroPeel™ to further cleanse and hydrate the skin by infusing key nutrients and antioxidants into your freshly exfoliated pores. Depending on your skin type (dry, normal, oily or acne-prone), the doctor will apply serums that help to exfoliate and deeply cleanse your skin. The HydraFacial MD™ procedure consists of the first two steps mentioned above in addition to a 3rd key step: HydroPeel™ with TNS serum. The TNS serum contains the key ingredient NouriCel-MD -- an unparalleled physiologic combination of elements that are found naturally in healthy skin. It improves skin elasticity, enhances skin texture, and reduces the appearance of age spots and blotchiness*. Most patients see and feel a difference after 1 treatment. The most dramatic results are seen after a series of HydraFacial™ procedures (3 to 6)*. Depending on your goals, Dr. Burghli may recommend other treatments which compliment the HydraFacial™ procedure. 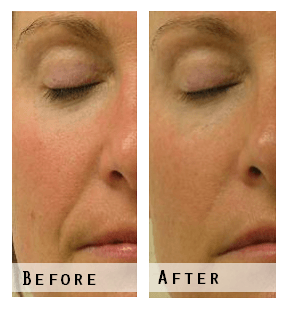 These treatments include Photo Skin Rejuvenation, Laser Acne Treatment, Laser Skin Tightening, and Vitalize Peel®.